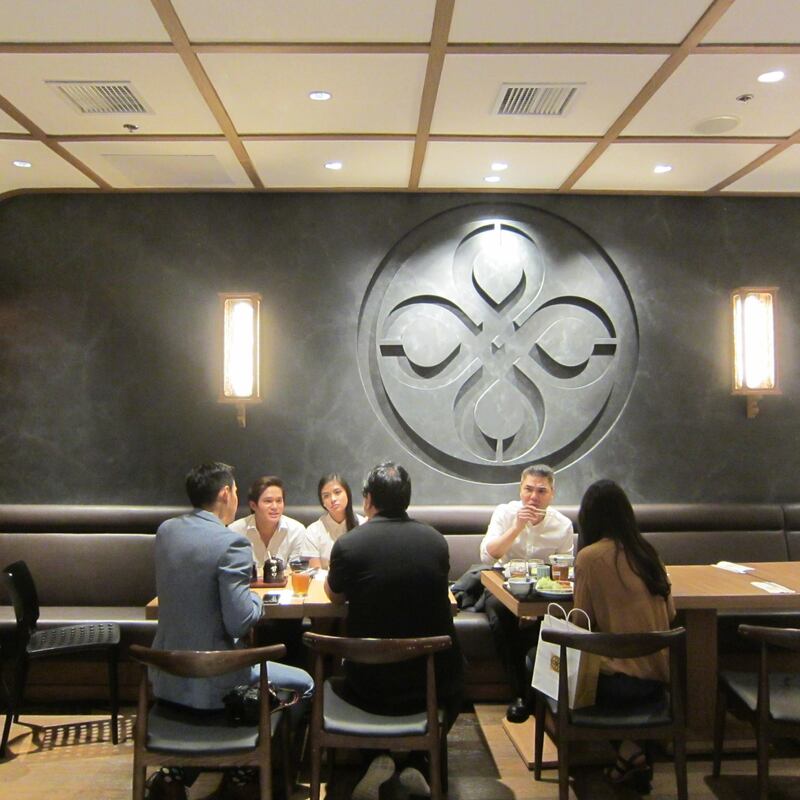 On its 50th anniversary, Maisen is finally hitting Philippines shores as well. 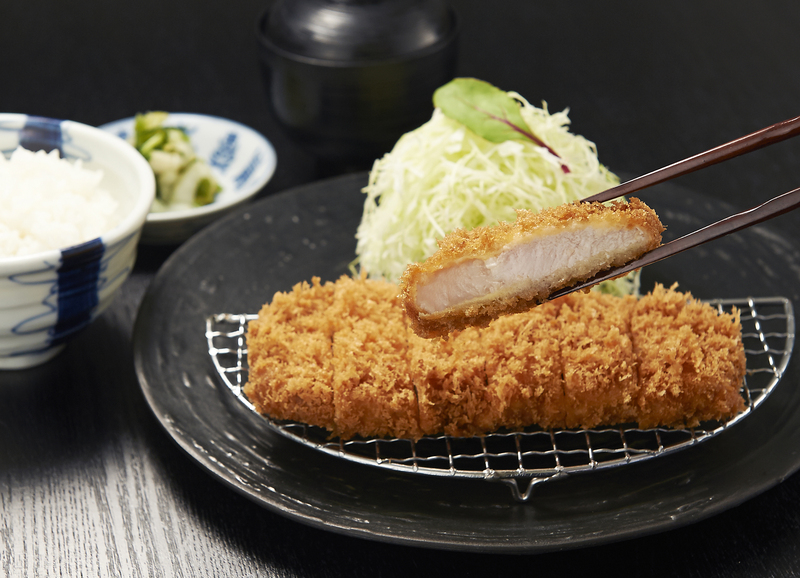 On October 15, 2015, Maisen SM Megamall has finally opened its doors to the public with a rare glimpse of Maisen Exclusive Tonkatsu hand-carried from Japan. Special breaded pork, using meat from rare species of Pure bread-fed Yorkshire Pork. Served on traditional Filipino Banana Leaves, with Japanese Rice, Cabbage, Miso Soup, Pickles, Daikon Radish, and Ponzu Sauce. 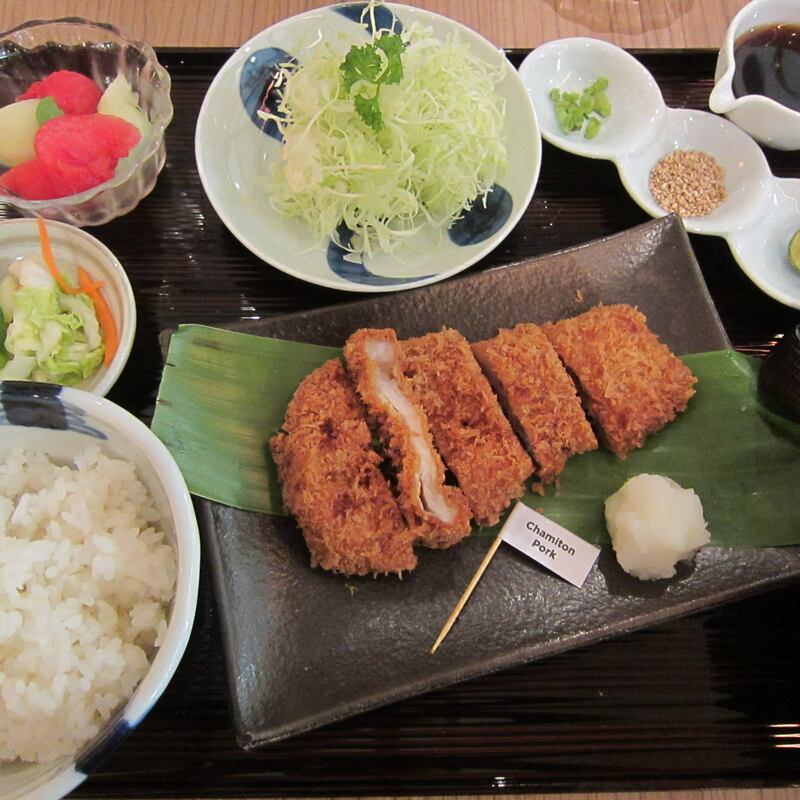 Chef Juni Silva, Executive Chef of BV Cuisine Inc., disclosed that these pigs are eating the same bread that is used to make Maisen’s famous breadcrumbs for the breading. 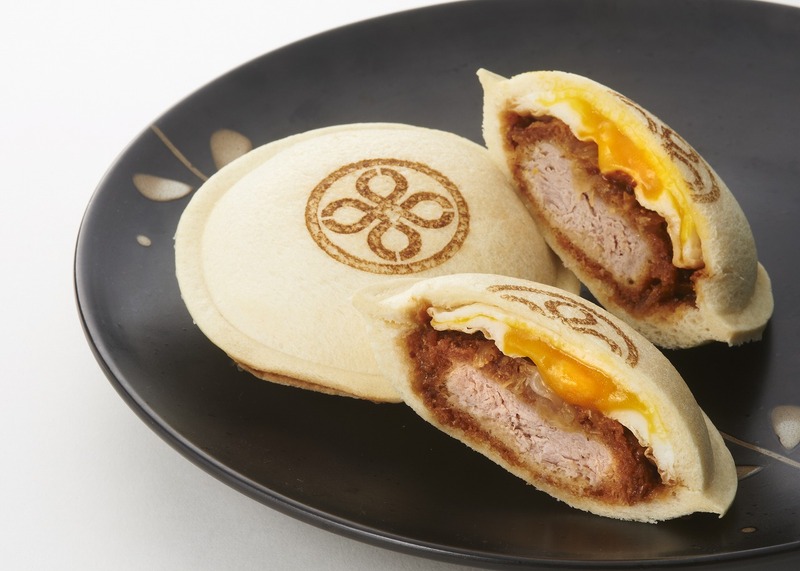 Still using Maisen’s breadcrumbs to achieve “Kendachi” or the state of blossomed flowers. 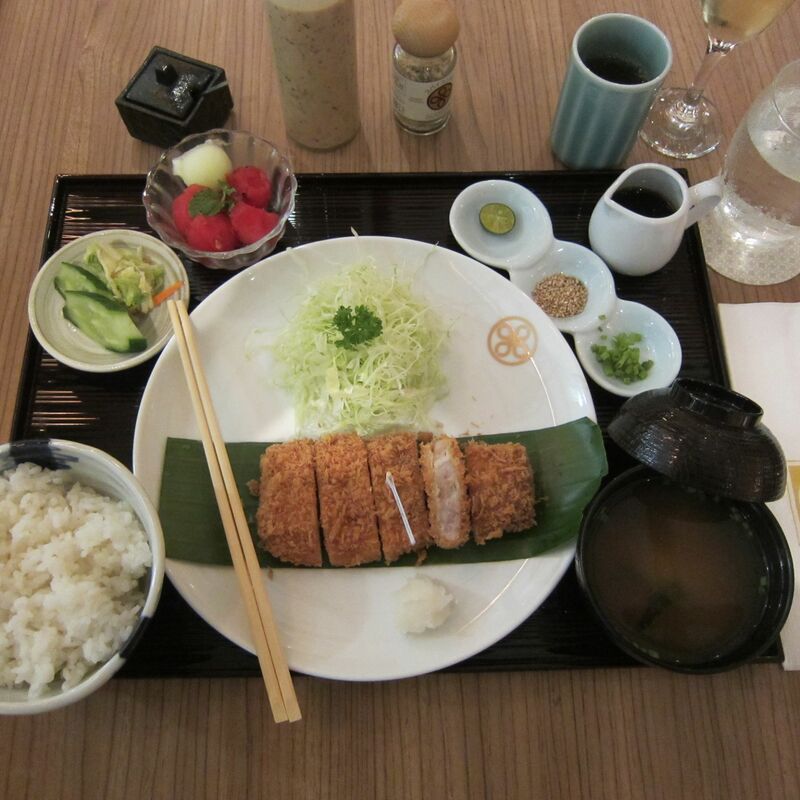 This set features a pork fed with tea leaves, served on traditional Filipino Banana Leaves, with Japanese Rice, Cabbage, Miso Soup, Pickles, Daikon Radish, and Ponzu Sauce. Because of the pig’s diet, the pork is lower in cholesterol compared to normal pork. Has three times more Vitamin E, and has relatively more Inosinic Acid. Healthy pork, healthy meat.